What a great time was had despite the rain. 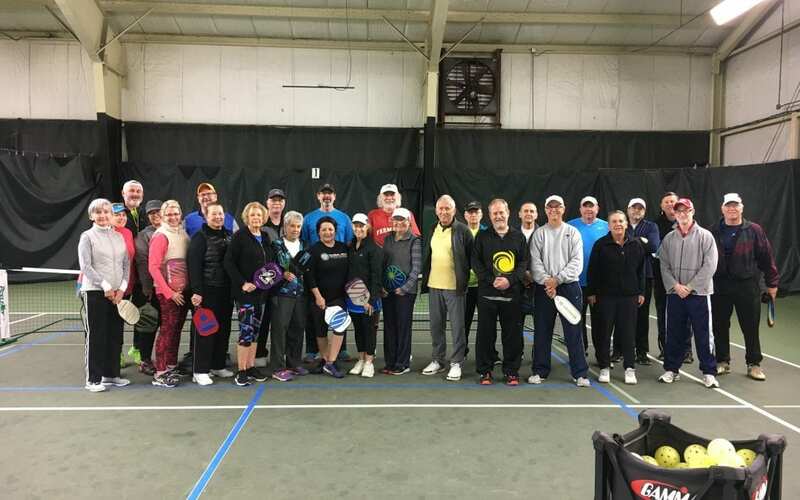 We had a crowd of 27 players for the Pot Luck Pickleball Social. There were 4 courts in action and some delicious food. In case you missed it, our next social will be in March. Bent Tree now has the Outdoor Hardcourt Memberships available which allow access to the Outdoor Hardcourts for both Pickleball & Tennis. An affordable way to keep playing.  Pickleball clinics will resume once we have consistent good weather (mid to late spring). Keep an eye out for the announcement of a start date.